Used Bows for Sale | Got arrows? 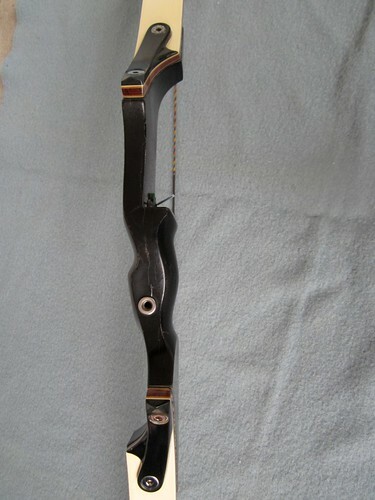 Bows will be available for inspection and sale (if still available) at Whittingham Traditional Shoot April 26-28, 2013). All bows are as is. Email us for additional information.